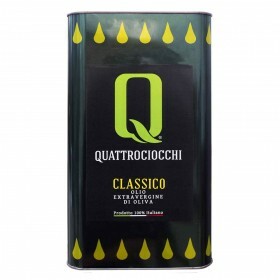 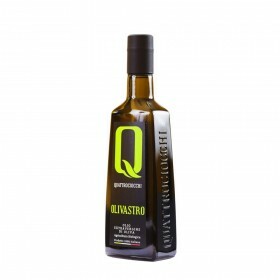 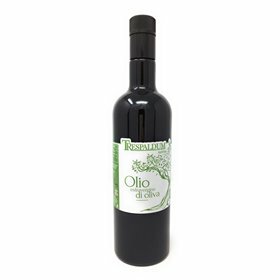 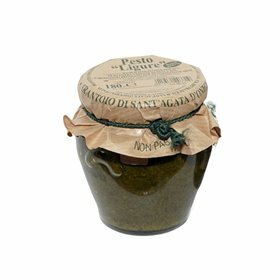 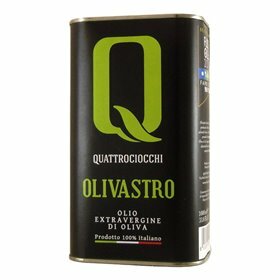 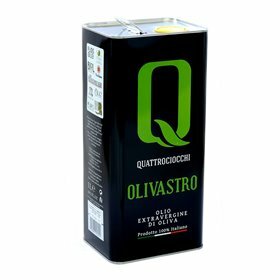 Produced from hand selected "TAGGIASCA" cultivar olives. 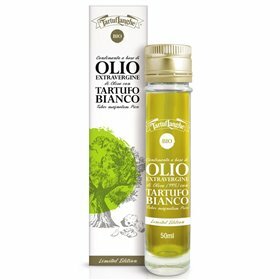 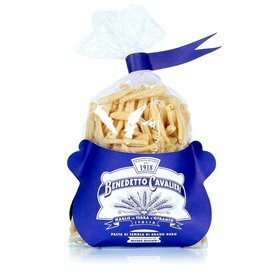 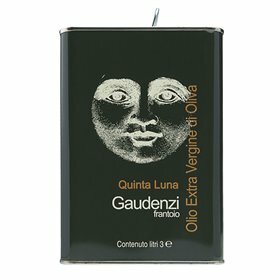 Italienisch Olivenöl aus Oliven angebaut gerntet und verairberted in Italien. Erste Guterklasse direct aus Oliven ausschleblich mit mechanischen Verfahern gewonnen. 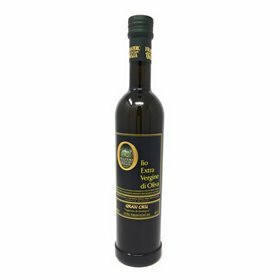 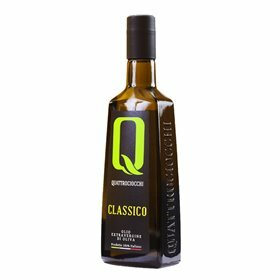 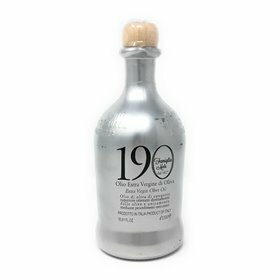 GRAN CRU Taggiasca EVO Oil JRE Selection and the union between Jeunes Restaurateurs and the Sant’Agata d’Oneglia Oil Mill. 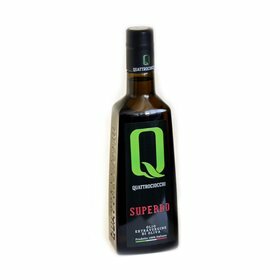 This collaboration is born of a set of shared values, which are important and essential in achieving quality-based objectives. 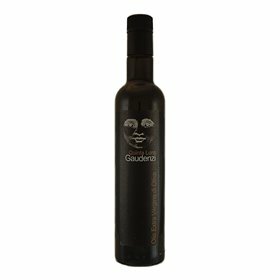 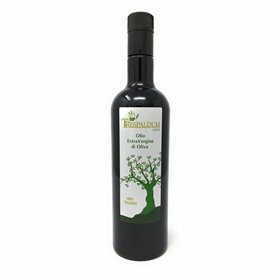 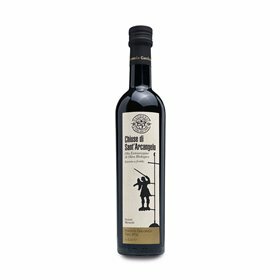 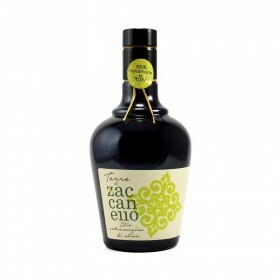 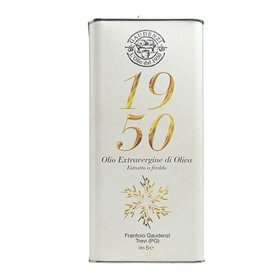 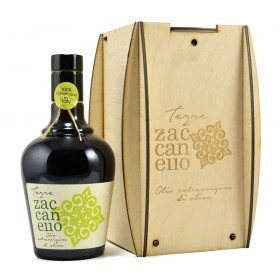 Among the fruits of this collaboration we present a monocultivar EVO Oil of the finest quality from Taggiasca olives. 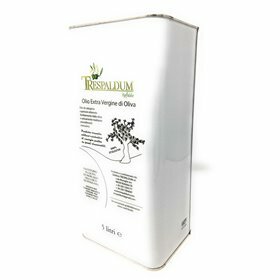 It is a unique and unmistakeable product. 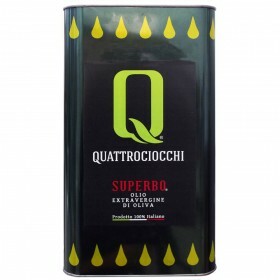 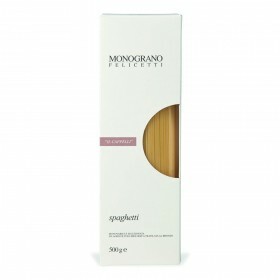 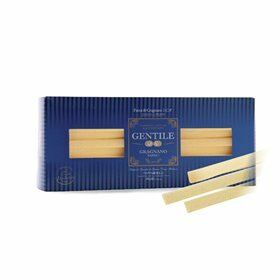 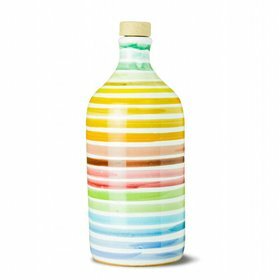 Very versatile for use at any stage of creativity in the kitchen by the best Chefs. 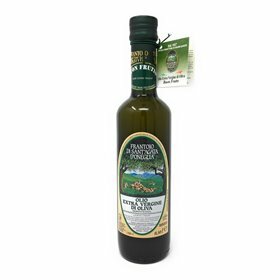 Strictly cold-worked, with a pale yellow colour tending to green, it has a delicate and fruity taste and presents notes of almonds and pine nuts to the taste, with an acidity of less than 0.3%.